Brandi Austin is a multifaceted entertainment industry professional. Her affinity with the arts has resulted in opportunities to contribute her talents to artistic musical displays for artists such as Kanye West and The Game. 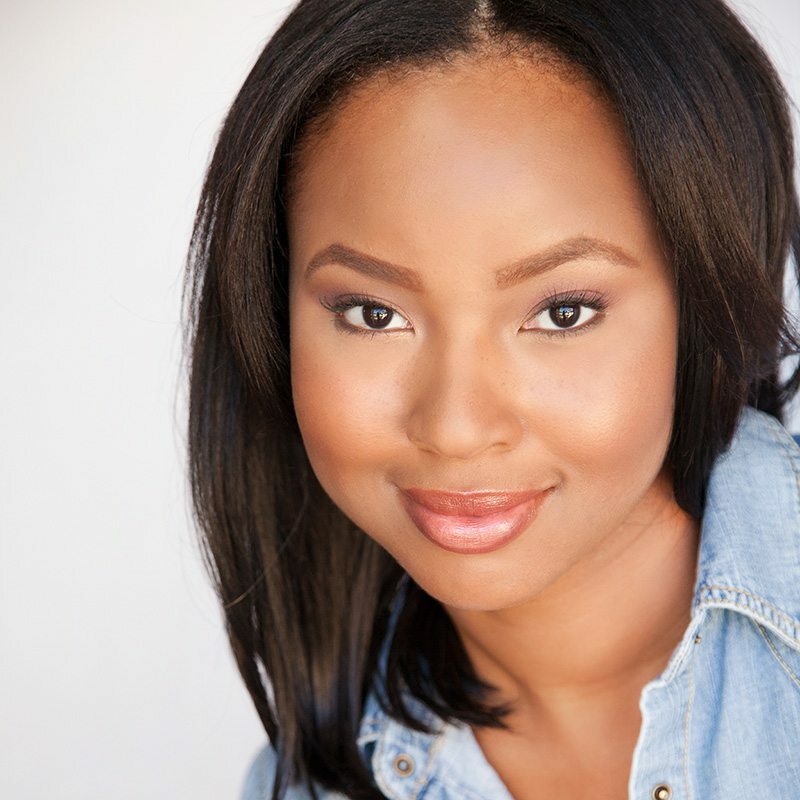 As a commercial actress, Brandi has appeared in campaigns for Verizon and Yelp! among others. With the explosion of digital access to independent film makers and producers, Brandi’s talents have also been featured in independent productions like “Catherine” starring Jenny Slate. 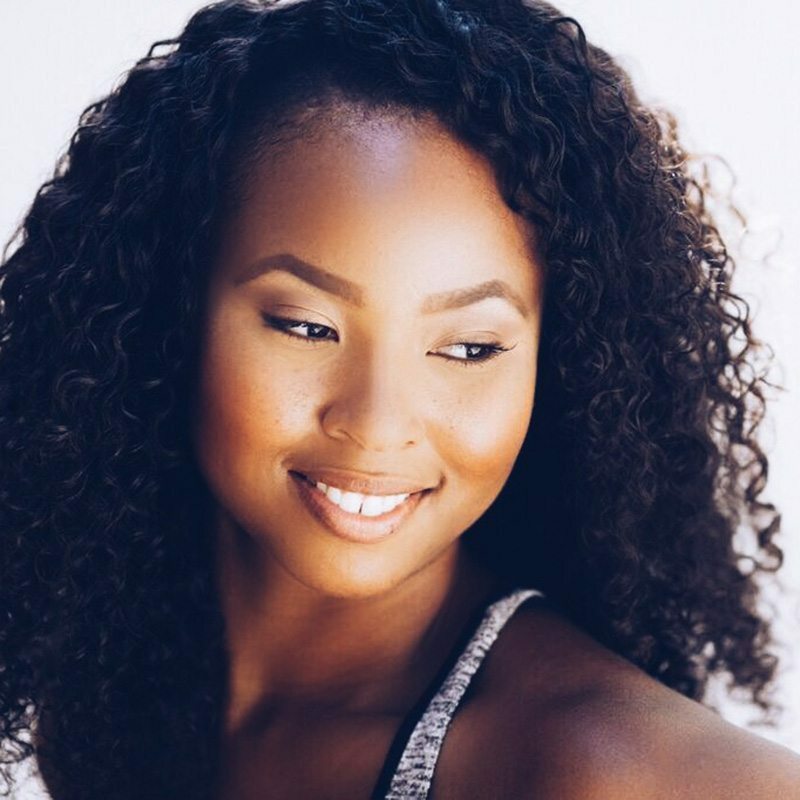 As an avid runner and fitness enthusiast, Brandi is meticulous and intentional about what she puts in her body. Hence, her vegan diet as well as her healthy lifestyle choices. Brandi has first-hand experience with the wonders of a plant based diet. 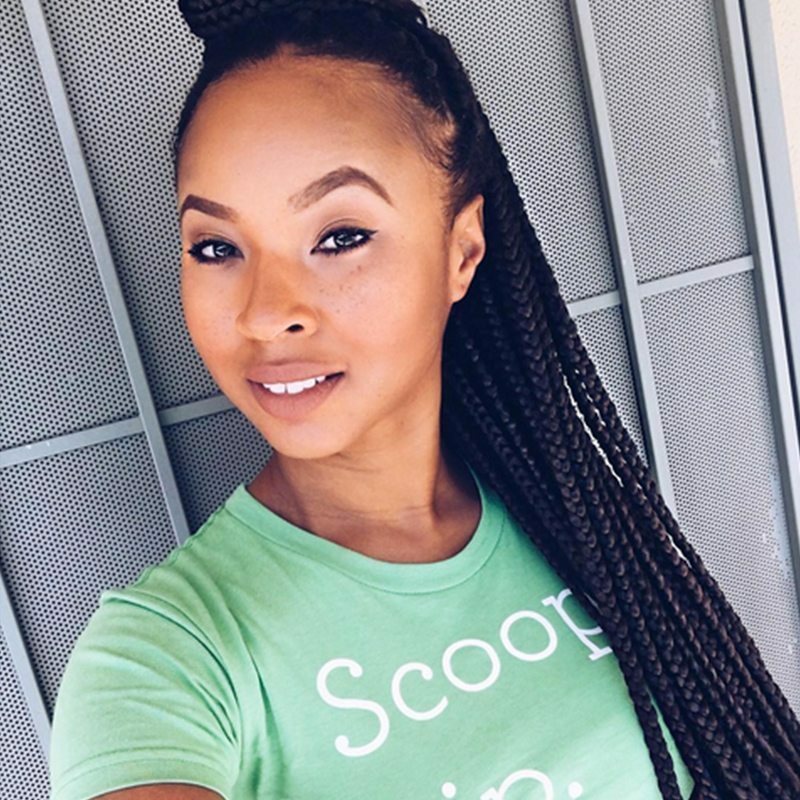 With her inspirational messages and can-do attitude, Brandi is an influencer and magnet for emerging natural as well as eco-friendly health, beauty, and food brands. Brandi is an exceptional talent who says that she is driven to succeed the way most people are driven to breathe. Kale, Sweet potato, and flax seeds are three power foods I cannot live without! So delicious dairy free Coconut milk ice cream in Mocha Almond fudge. Working with writer/actress Jenny Slate on the “Catherine” web series. Participating in the Version “Potential of Us” campaign alongside actor Morris Chestnut. Proudest Moments: in 2012 I traveled to Nigeria and performed in a play as a part of a program which provided University scholarships to Nigerian school children. I’m a huge fan of fasted cardio in the morning to blast away unwanted fat. I do sprints within 30 minutes of waking to really target those areas of my body where I store fat.